Hiring a trusted courier delivery to Malaysia service is imperative to ensure your package or parcel to Malaysia will reach the destination on time, without any damage. Nowadays, there are several courier companies you can find; however, it is not always this easy to pick a reliable delivery service provider. Some companies offer 24-hour delivery while other service providers have low delivery cost. Most of the time, the company with cheap delivery charge becomes the number one choice for people who want to send some packages to Malaysia. 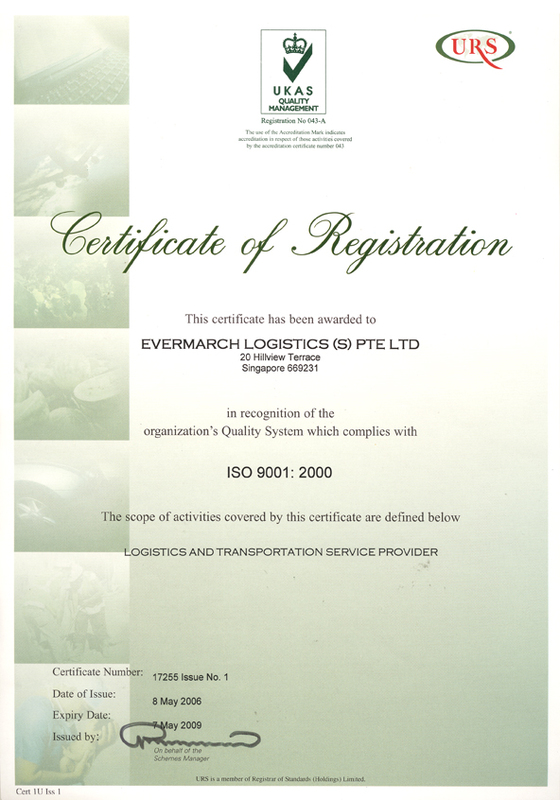 If you are new to sending packages to Malaysia, you might find it difficult to decide which company to trust. For many people, they choose the courier service provider with low fees and charges in order to cut back expenses. Indeed, you will be able to save money if you opt for a cheaper delivery to Malaysia service than a company offering the same service at a higher cost. However, you need to keep in mind that lowest cost doesn't always equal to best value. Before you make a decision, make sure to read some reviews or feedback about the courier company with cheap delivery charges to ensure they are reliable. 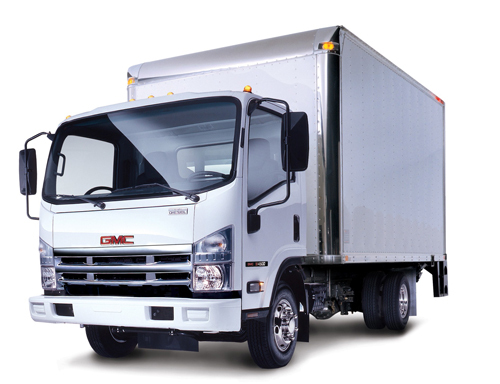 Another thing to consider in choosing a delivery company is the size and weight limitations. How much do they charge for a medium-sized package to Kuala Lumpur area? 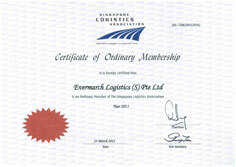 What is the weight limitation for a package delivery from Singapore to Malaysia? 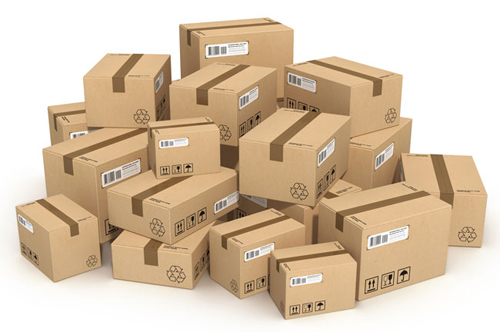 Find out what the courier's allowable package size and weight, if there are any. This may not be a major consideration for those who are sending small packs or documents back and forth, but it may be a bigger deal for businesses that are transporting huge boxes or cargos. Some couriers may charge extra costs if the package is too big or too heavy. Does the courier service provider offer package pickup? If they do, will they be able to pickup your package from the storage facility immediately? Or will they schedule the pickup? 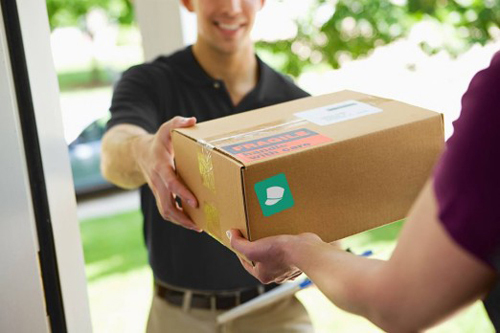 When customers hire couriers, they usually want to make certain that the delivery company has immediate availability to pick up the package and deliver it right away. Some companies can quickly pick up the package while others will take up to 24 hours. For urgent service, you should inform the company so that you will know if you need to pay extra charges. You must also check the courier if they have an insurance. In the event that your package didn't reach the destination, and you were shipping confidential documents or valuable items, it will give you a lot of peace of mind to know that your package was backed by insurance. So, if you are sending valuable goods or sensitive materials, be sure the delivery company has insurance. Will the courier service company provide proof of delivery? It is not going to do you good if you will not know whether your package has arrived at the destination. 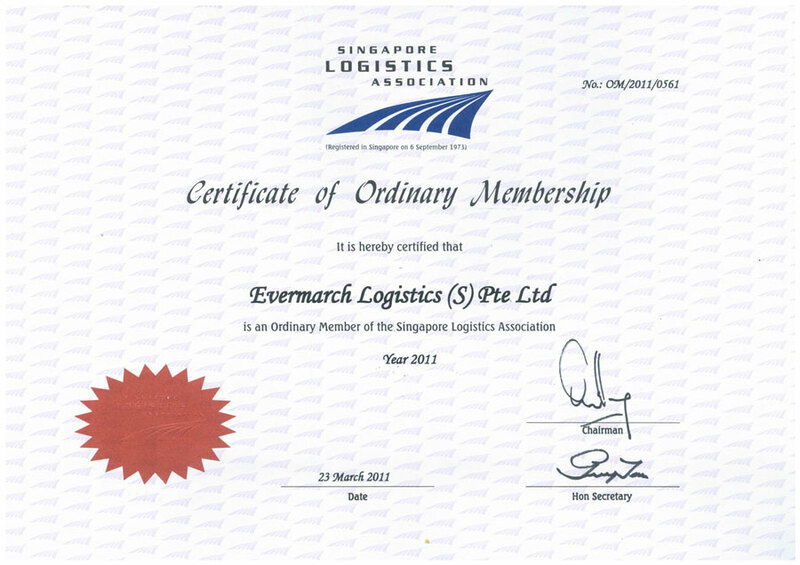 You should choose a company that offers delivery from Malaysia to Singapore and delivery to Malaysia from Singapore with a tracking system. 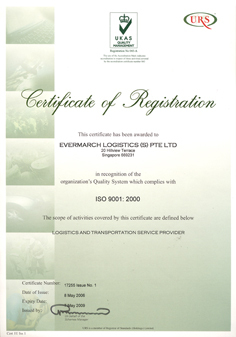 Through the tracking system, you can monitor the status of your package if it has arrived in Malaysia and is scheduled to be delivered to the address specified.